ASUS today showcases its latest lineup of lifestyle innovations at the ASUS Media Lounge at CES 2017 in Las Vegas. Featured products include ProArt PA32U, 32-inch direct-lit LED 4K UHD high dynamic range (HDR) monitor; Designo Curve MX38VQ, a 37.5‑inch ultra-wide QHD monitor with curvature and the ASUS HiveSpot and HiveDot Mesh Wi-Fi System for reliable and secure home wireless coverage. Other innovations include the latest mini PCs, such as the VivoMini UN65U, and the VivoMini VC66 and VM65 Series. Further more ASUS ZenFone AR and ZenFone 3 Zoom smartphones during the Zennovation press event at Las Vegas. ZenFone AR will be the first smartphone that is both Tango enabled and Daydream-ready. Tango is a set of sensors and computer-vision software by Google that enables smartphone augmented reality. Daydream is Google's platform for high-quality, mobile virtual reality and supports Daydream VR apps. Note :The ASUS Media Lounge is located on the 63rd floor of the Trump International Hotel in Las Vegas and will be open January 4th, 2017 from 4:00–6:00pm, and January 5th-7th, 2017 from 9:00am–6:00pm. The 32-inch ProArt PA32U is the first professional direct-lit LED 4K UHD HDR monitor, delivering excellent levels of detailing. The use of quantum dot technology provides a wide color gamut, enabling ProArt PA32U to deliver 99.5% Adobe RGB, 85% Rec. 2020, 100% sRGB and 95% DCI-P3 color-space performance for high-end video editing and production. ProArt PA32U has a 40Gbps Thunderbolt 3-enabled USB 3.1 Gen 2 port with DisplayPort 1.2 support. These ports also enable display daisy-chaining, which allows users to connect two 4K UHD displays for increased productivity and more versatile viewing. Also available in the professional and stylish ProArt Series is the 27-inch ASUS ProArt PA27AQ. Designed for creative professionals, it has a WQHD (2560 x 1440) panel. ProArt PA27AQ also incorporates Thunderbolt 3 for unbelievably fast 40Gbps data transfers. 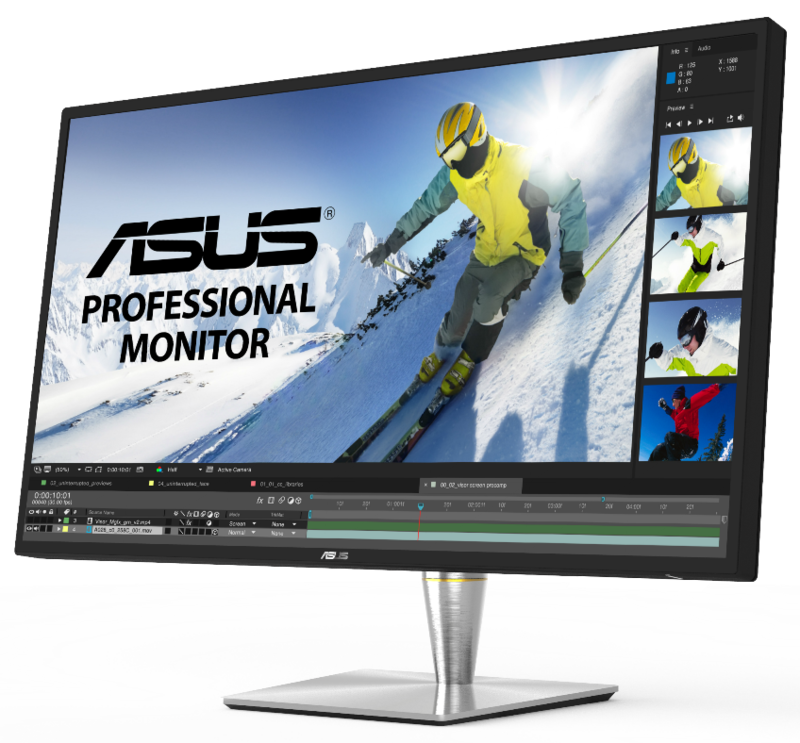 Both ProArt monitors feature the exclusive ASUS ProArt Calibration Technology, which includes color-accuracy tuning and uniformity compensation for easy monitor calibration. The latest generation of Asus Designo Curve MX Series includes the Asus Designo Curve MX38VQ, a 37.5-inch curved monitor with a frameless 2300R curvature. 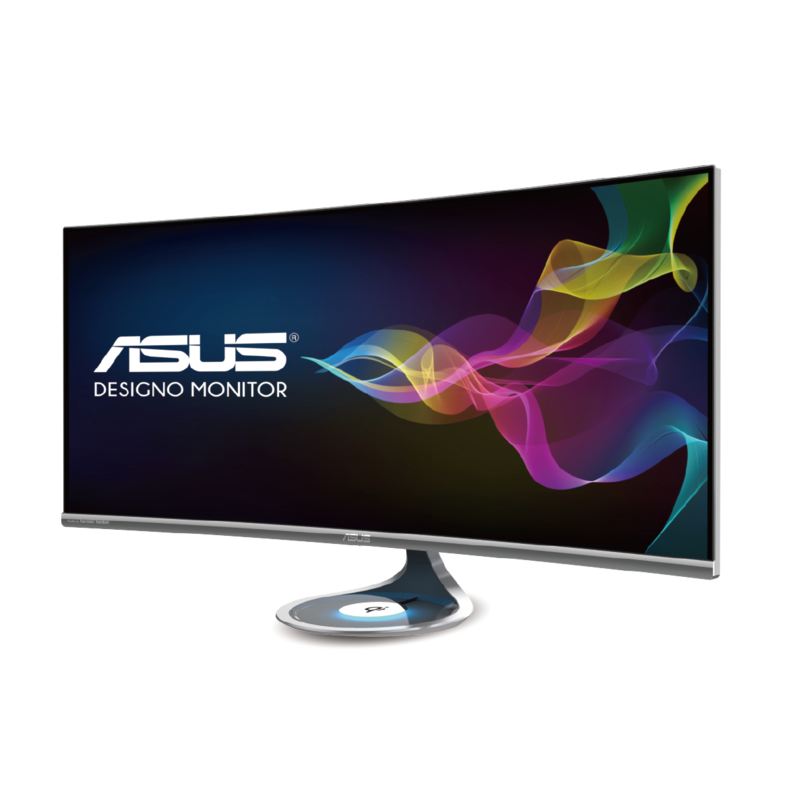 Asus Designo Curve MX38VQ is an ultra-wide QHD (3840 x 1600) IPS panel. In addition, MX38VQ features 8-watt stereo speakers incorporating Harman Kardon and ASUS SonicMaster audio technologies, as well as a Qi wireless charging pad on its stand for Qi-enabled devices. Its elegant design with a silver metallic finish. Also Read : Zenfone 3 Max (ZC553KL) Review : Will It Be Your Primary Device Or Not ? 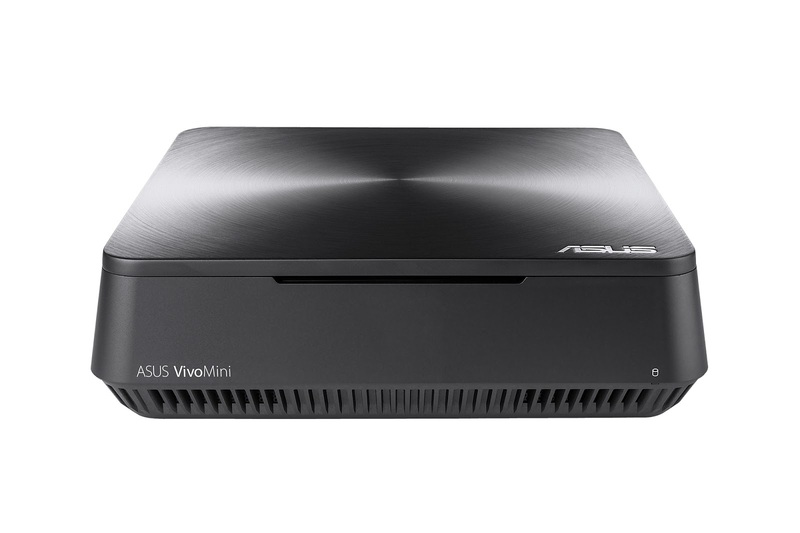 Asus VivoMini UN65U is designed to deliver fully functional computing for the home or the office. 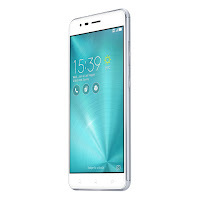 It has a Good Design, with smoothly rounded edges, a Zen-inspired spun-metal-effect finish and weighs under 700g. VivoMini UN65U is powered by the latest 7th Generation Intel Core (‘Kaby Lake’) processors and equipped with DDR4 RAM, which gives users of exceptional performance and energy efficiency. This mini PC, have 131 x 131 x 52mm dimensions, features a dual storage bay design, which users can specify with up to a 1TB 2.5-inch hard disk drive (HDD), up to a 512GB M.2 solid-state drive (SSD), or a combination of both for added flexibility. With 4K UHD, 802.11ac Wi-Fi and the ASUS-exclusive Media Streamer and Remote Go!, VivoMini is ideal for home theatre use and for connecting to a HDTV. It comes with good connectivity options, and two front panel USB ports for easy access. UN65U can also be VESA-mounted on the back of a display to create an all-in-one PC for a tidy workstation. 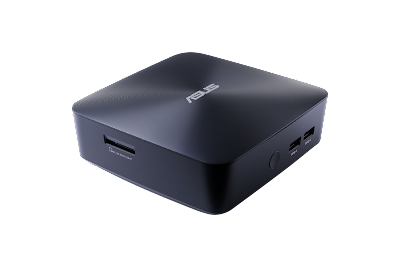 Asus Business Manager lets users customize their BIOS logo, manage power settings, backup data for recovery, and active password-enabled USB locks. Asus VivoMini VM65 Series is designed to provide faster performance and 4K UHD visuals while taking up as little space as possible. VivoMini VM65 is powered by up to a 7th Generation Intel Core i7 (‘Kaby Lake’) processor and features discrete NVIDIA GeForce 930M Optimum graphics for videos. 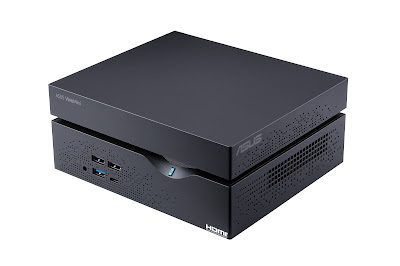 Asus SonicMaster-enhanced audio and DDR4 memory make the VivoMini VM65 Series an ideal choice daily computing platform or a home entertainment hub. Users can choose 2.5-inch solid-state disks or hard disk drives to speed up the operating system or to provide plenty of storage for movie and music libraries. VivoMini VM65 Series also have USB 3.1 Gen 2 and 802.11ac Wi-Fi. The Asus VivoMini VC66 PCs are designed for a wide range of computing tasks for the office. They are powered by desktop-grade 7th Generation Intel Core processors with DDR4 RAM. VC66 Series utilize a 5x5in mini-STX motherboard design — the latest standard for ultra-compact form factor PCs — with support for up to three storage devices and optical drive configurations for increased performance, productivity, and entertainment. The unique design can accommodate up to a single M.2 SSD and two 2.5-inch SSDs and HDDs to give users the flexibility to mix and match storage options to suit their needs. These mini PCs are compatible with any monitor, HDMI-equipped TV, or projector. There are full connectivity features including four USB 3.0 ports on the front panel for added convenience as well as HDMI, DisplayPort++ and DVI ports. They also come with ASUS-exclusive LANGuard protection. 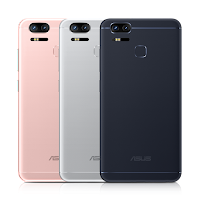 Asus ZenFone AR is a next-generation smartphone with virtual-reality (VR) and augmented-reality (AR) technologies. It is the first smartphone that will be Tango enabled and Daydream-ready. Tango is a set of sensors and computer-vision software by Google that enables unique AR user experiences on a smartphone, such as AR gaming, AR utilities, and indoor navigation. Daydream is Google's platform for high quality, mobile virtual reality and supports Daydream VR apps. ZenFone AR was developed in close cooperation with Google to deliver the best Tango and Daydream experiences. 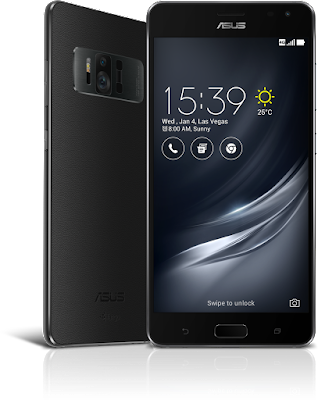 ZenFone AR features a powerful Qualcomm Snapdragon 821 processor, and is the first smartphone with 8GB of RAM. ZenFone AR's powerful performance and innovative camera work in conjunction with Tango to enable smooth and compelling smartphone AR experiences. 5.7-inch WQHD Super AMOLED display and a new five-magnet speaker makes Daydream VR apps, games, and videos more immersive and entertaining. 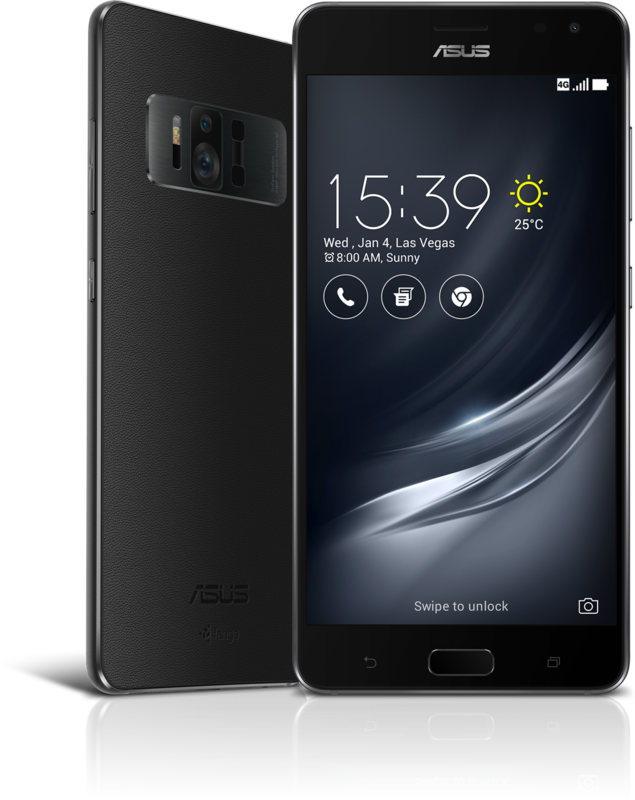 Android 7.0 ‘Nougat’ lets users get the most out of ZenFone AR with new multitasking features and other enhancements that deliver a great mobile experience. ZenFone 3 Zoom’s innovative dual-camera system comprises two 12MP cameras, one with a f/1.7-aperture, 25mm wide-angle lens and a second with a 59mm lens. Users can instantly switch from the 25mm primary camera to the 59mm camera, giving them a 2.3X optical zoom that is perfect for portraits and capturing distant subjects. 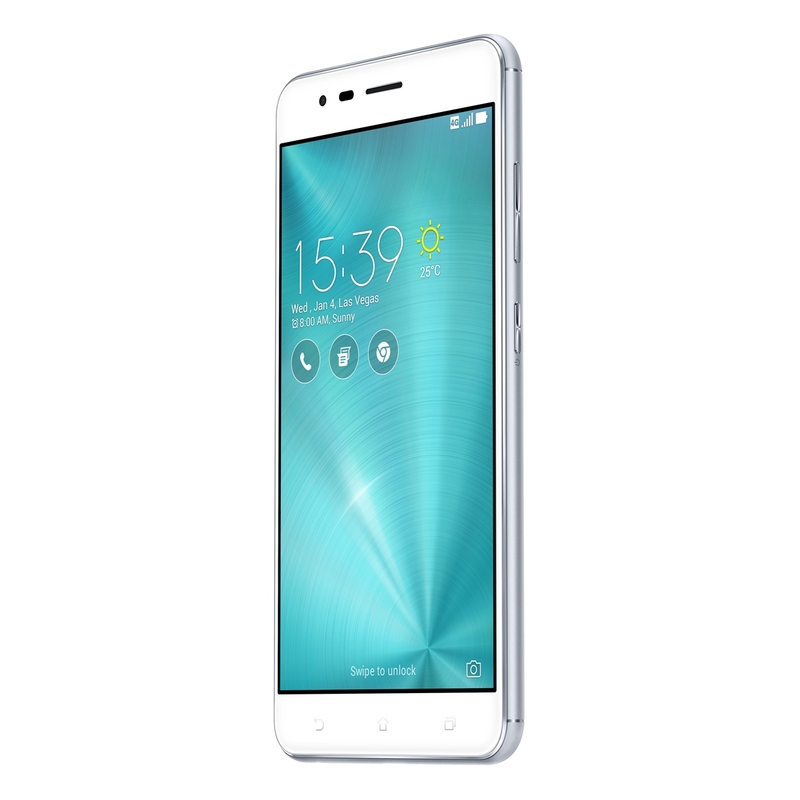 The phone weighs just 170 grams, yet with its large battery and powerful, efficient Qualcomm Snapdragon 625 processor. The high-capacity battery also complements ZenFone 3 Zoom’s photographic capabilities, allowing users to shoot more photos, enjoy power-intensive operations like time-lapse photography, and capture up to 6.4 hours of continuous 4K UHD video on a single charge. 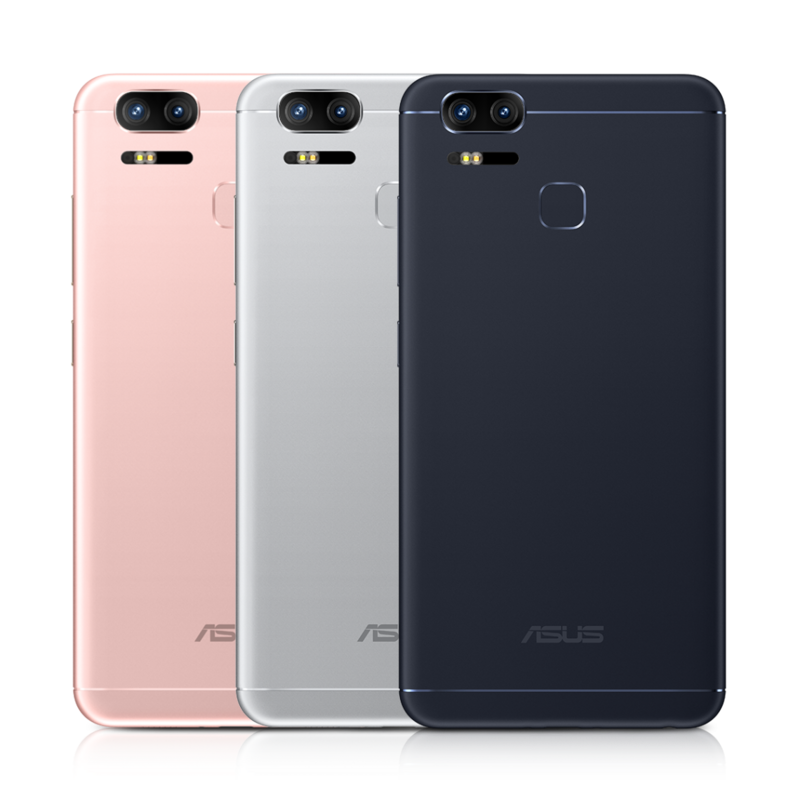 So this is all updates about Asus from CES 2017. Stay tuned for more updates. If you have any query or any questions do comment below. Thank you for reading.